Edvard Grieg’s Piano Concerto – popular even before Morecambe and Wise hilariously put “the right notes in the wrong order” – will provide the centrepiece of the St Albans Symphony Orchestra’s spring concert on Saturday May 9th, featuring favourite works by Scandinavian composers (7.30pm, St Saviour’s Church, Sandpit Lane, St Albans AL1 4DF). All joking aside, the concerto, from its dramatic opening to its finale inspired by a Norwegian folk dance, is among the best-loved of all works for piano and orchestra, admired by audiences for almost 150 years. It slow middle movement contains a heart-wrenching melody that set the gold standard for every romantic composer who followed in Grieg’s footsteps. 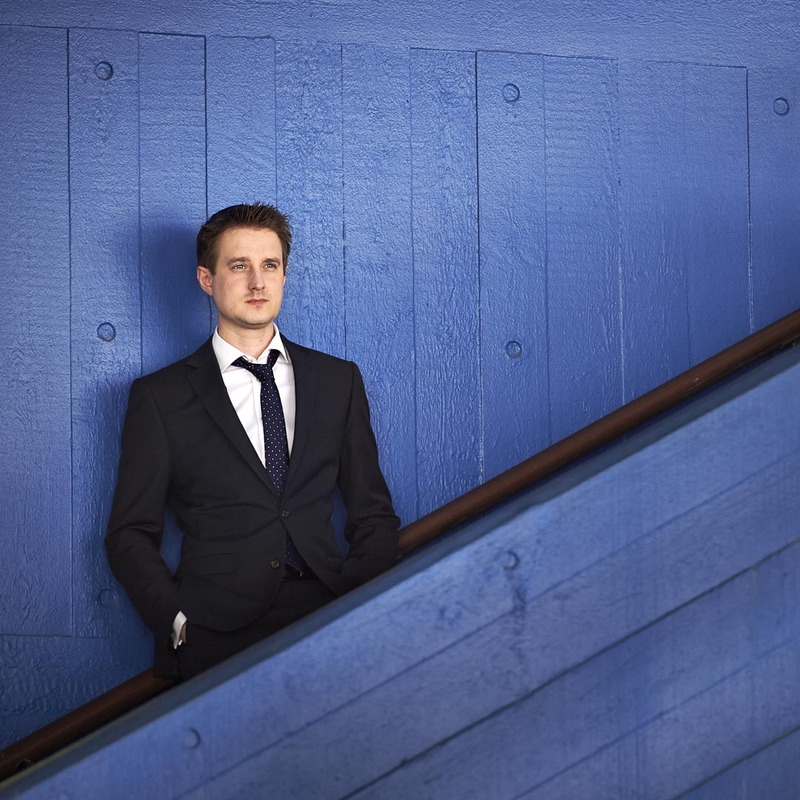 The pianist with SASO will be Robert Thompson, whose performances as both a soloist and chamber music have been heard at such prestigious venues as London’s Barbican and the Wigmore Hall and the Sage, Gateshead as well as the Louvre, Aldeburgh and Aix-en-Provence festivals. In 2011, as a member of the Rhodes Piano Trio, he won second prize in the Melbourne International Chamber Music competition. He studied at Chetham’s School, Manchester, the Royal Northern College of Music before completing a Master’s degree at Yale University in the United States where was awarded the Charles S. Miller prize for outstanding work. In addition to his busy performing schedule, he is Head of Piano at Bedford School and a colleague of SASO’s principal conductor Bjorn Bantock, who is Head of Strings. Before reaching Norway, the orchestra’s Nordic tour will begin in Finland with the Karelia Suite by Jean Sibelius. Written to accompany a nationalistic pageant, the music’s associations with obscure Finnish history have largely been forgotten, unlike the succession of stirring, memorable tunes provided by the composer. The concert’s concluding work will be the Symphony No 3 by Denmark’s most celebrated composer, Carl Nielsen. Although never as popular in Britain as the symphonies composed by his contemporary, Sibelius, his music brims with melodic invention and unique sonorities, making it stylistically unmistakeable. The Third Symphony (which the composer named ‘Espansiva’) begins with wild energy and themes that transform into a huge orchestral waltz. Tuneful folk influences are apparent elsewhere, including the joyful finale. However, the work is most famous for wordless solos given to singers in its tranquil, dreamlike slow movement. These will be performed by Watford-based soprano Christina Birchall-Sampson and baritone, Jonathan Saunders, who is also a mathematics teacher at St Albans School. Both have enjoyed international musical careers since graduating from Cambridge University and the Guildhall School of Music and Drama.